Preventative Maintenance – MA Garamella Co. Inc.
We try to “custom tailor” each PM program to the individual customer. 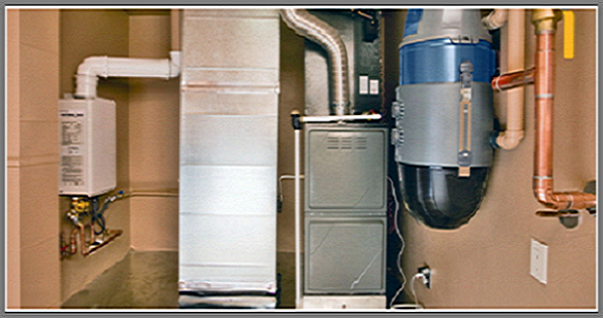 Although HVAC systems are generally the same, there are a few items, conditions and components that make yours unique. The following is a sample base description of duties. Preventive maintenance on your unit is the best way to keep your unit running efficiently. To schedule preventive maintenance call us at 203-925-9828. Save Money Every Day: Annual maintenance substantially increases both the efficiency and capacity of your equipment. This means keeping cooler in the summer and warmer in the winter will cost you less. Avoid Emergencies: Emergency breakdowns are expensive and disruptive. With regular tune-ups, minor potential problems are corrected before they may become emergencies. Protect Your Investment: Annual maintenance prevents excess wear and can also limit damages when minor components fail. This increases the life of your equipment and decreases the size of future repair bills. Priority Service: Homeowners who schedule regular annual maintenance get priority service, avoiding delays that others may experience in peak months. Transferable Protection: If you sell your home, the agreement shifts automatically to the new owner, making your home more desirable for renters or buyers. Multi-Unit Discount:I f you have more than one unit, service agreement coverage on the second or third unit is discounted. Homeowner Protection against Inflation: The price of the agreement is fixed; there will be no increase in the cost of the agreement to you during the agreement period unless additional equipment is needed.